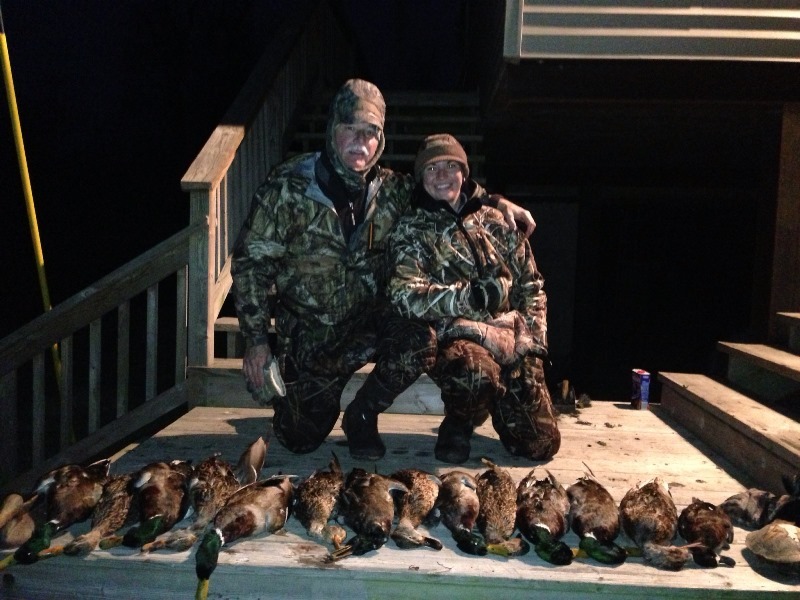 200 acres of excellent duck, goose, turkey & deer hunting! 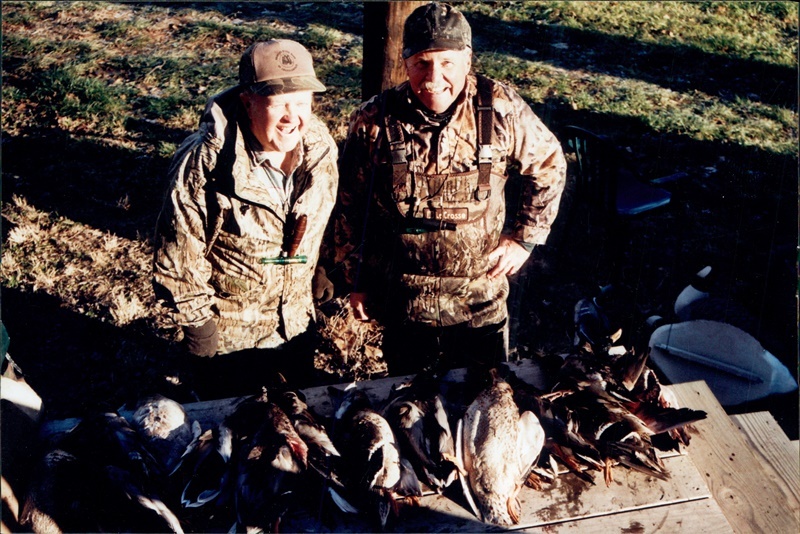 The Crown Jewel of hunting, Rainbow Duck Club, is located in the Greater Mississippi Flyway midway in the historic Illinois River bottoms between Beardstown and south of Havana, IL. 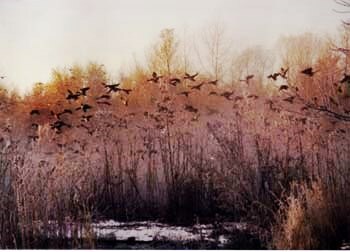 It lays between the rest area of Sanganois’ Ash Swale on the west and Crane Lake on the east. This is a tremendous opportunity to own your own private duck club. 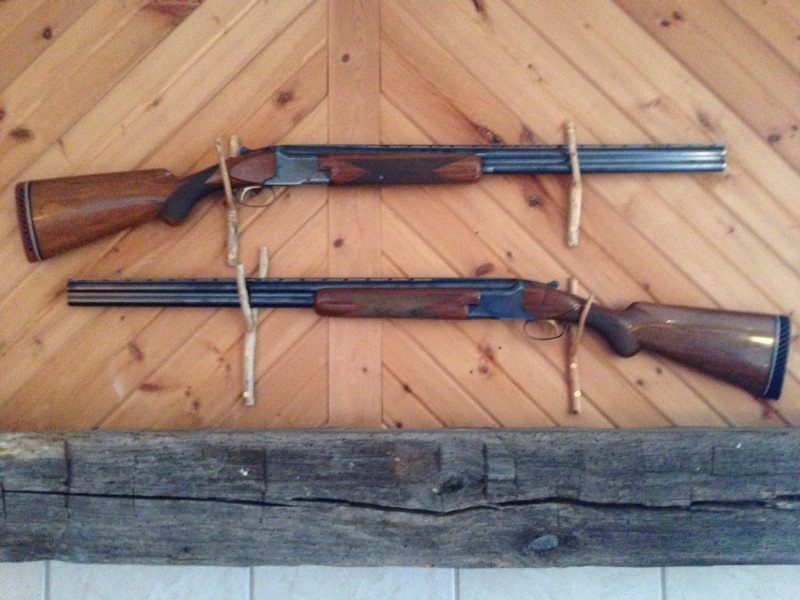 The property has an excellent hunting history, not only for ducks but geese, trophy bucks, turkey and fishing. 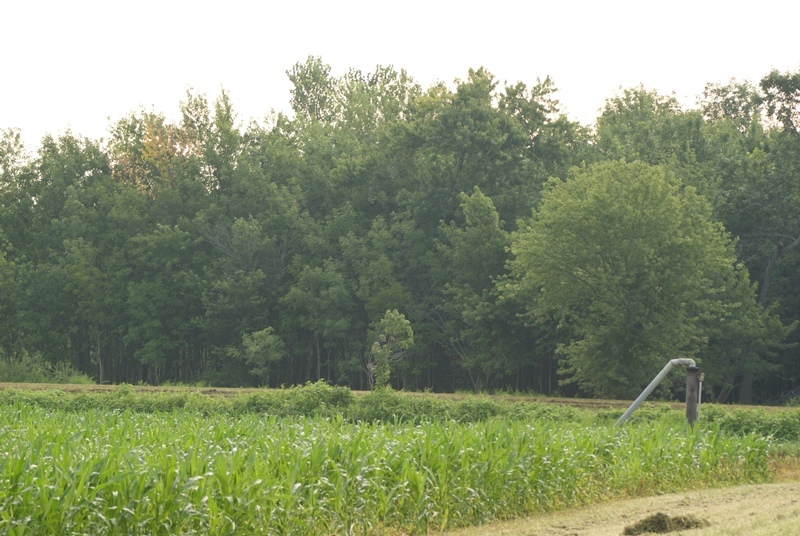 The 200+ acre property is levied on the outer perimeter which allows for draining in the Spring with an electric motor and pump. This in turn lets you plant row crops and/or any type of duck feed you desire. 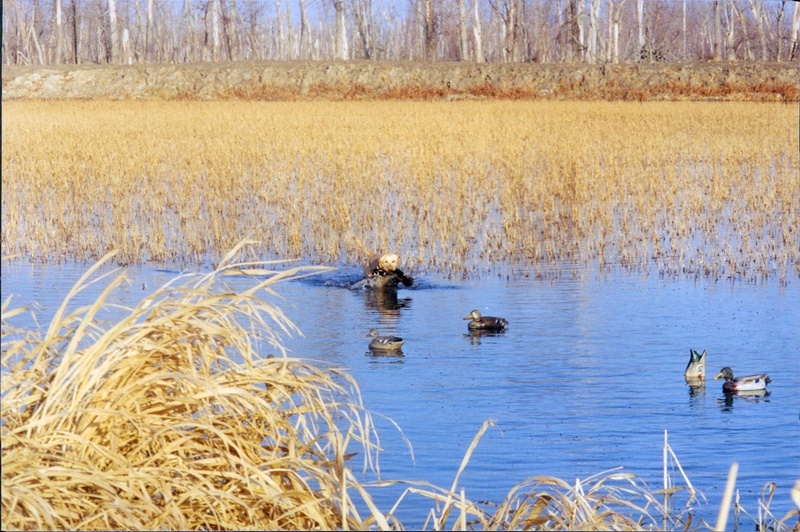 In the Fall, using the same pumping structure, you are able to flood the food for duck and goose hunting. 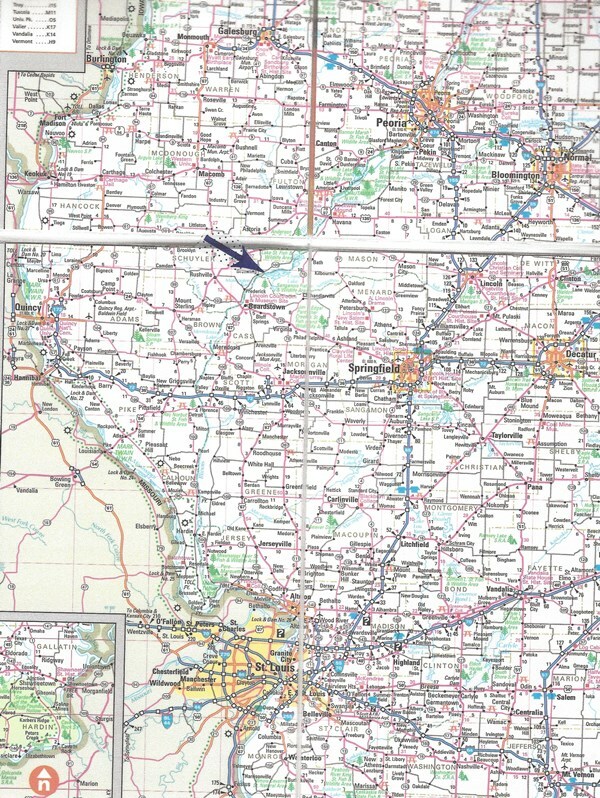 Access to the Club is on the gravel road that is maintained by the State of Illinois. 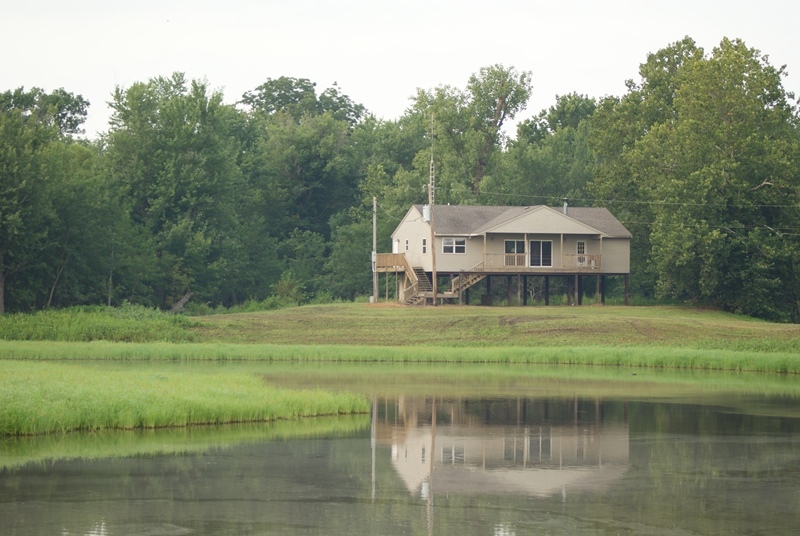 Once on the property, you drive to the cabin which has 3 bedrooms, 1 ½ baths, kitchen, a great room, and a mud room all in an open setting looking out over the property. 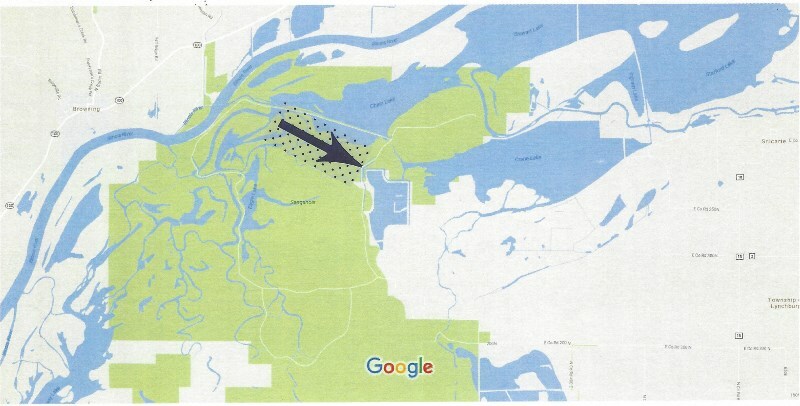 The hunting area is broken down into 3 main parcels by internal levies. 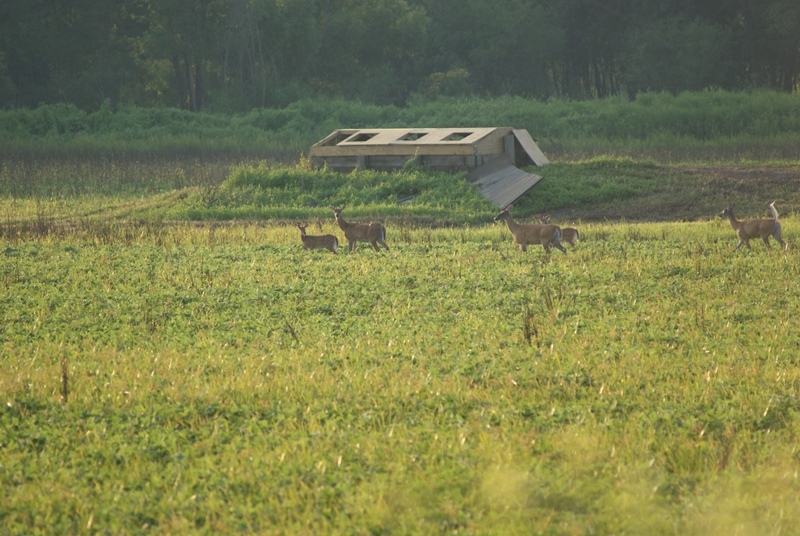 This lets you control the water level to allow the flooding of the food at the rate you desire for optimum hunting. 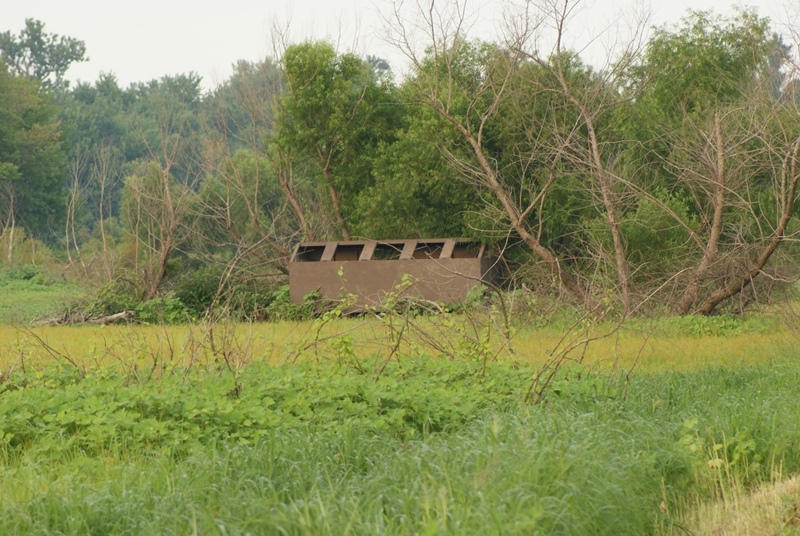 There are three blind structures located at key locations, two pits which allow for 5 shooters each, and two areas where you shoot from mud stools in the willows. There also are two 16ʺ drilled wells with electric motors and pumps which allow the hunting of ducks and geese when it freezes. 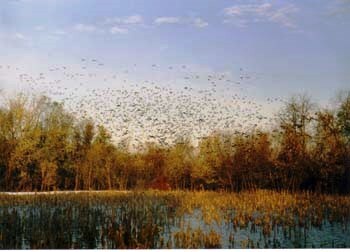 The 53˚ water from the wells give the waterfowl a place to get to open water. 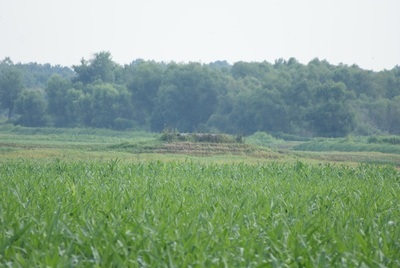 The two pits are located in this area. 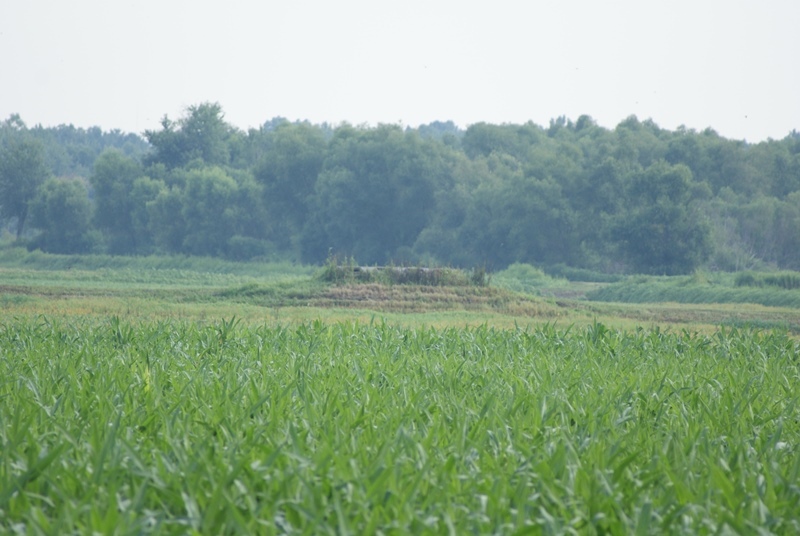 Shooting in comfort from heated pits, over flooded corn can be a real exciting experience. 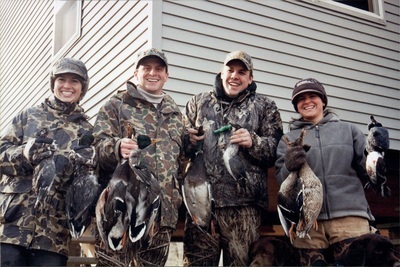 The Club is managed for excellent hunting for a private family shooting area. It could be turned into a member club if that would work for your group. 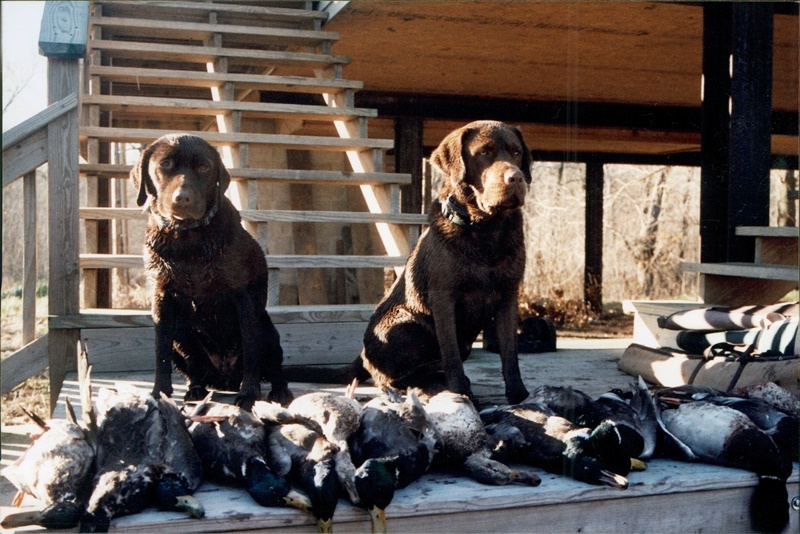 Rainbow not only is an excellent duck hunting property but also has acreage for crop production. Now is the time to own your own awesome hunting area, a once in a life time opportunity. 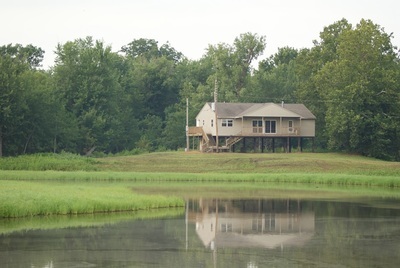 The last time this property sold was in 1967!